Mark Moore has been involved in the engineering and construction industry since 1984. 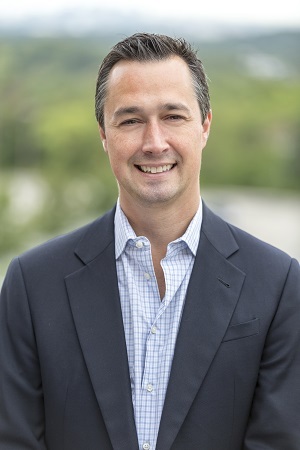 Mark’s experience includes locating and evaluating construction sites, coordination of the architectural/engineering process, controlling pre-construction pricing, securing all local, state and federal approvals, securing financing and negotiating construction and lease contracts. 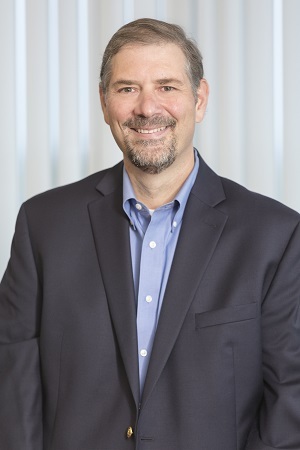 In addition to his extensive experience in the design and construction of food and beverage facilities, Mark also has direct experience in the third party, consolidated food distribution field. 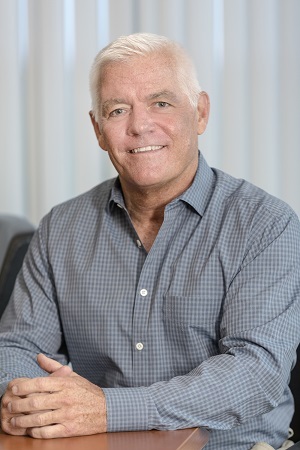 As an operator of food facilities, Mark was involved in the business activities associated with over one million square feet of food related facilities in the metropolitan New York area. Karen Curran has been working with our design build firm since 1995. Karen started out answering phones and handing all of the administrative needs for the organization, eventually climbing the ladder to construction management, document review, safety and oversight of our staff. Karen’s primary responsibility is to ensure that our business is well coordinated and running as effectively as possible every day. 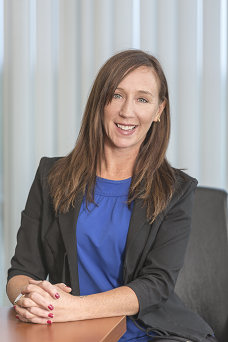 As Operations Director, Karen is responsible to coordinate and manage the combined efforts of the project team to achieve the desired results. This requires proactive planning and scheduling and the prompt resolution of problems as they arise. Karen’s strengths are facilitating, problem solving and minimizing risk. Karen has the necessary insight to build relationships and understand the needs of coworkers, clients & subcontractors. Her experience working in various facets of our business has proven invaluable. Mark is responsible for all phases of project design delivery. As Director, Mark manages CMC Architecture + Engineering department personnel, reviews and coordinates all architectural and consultant drawings to ensure accuracy, code compliance, and contractual compliance. Mark also represents CMC on the job-site in a construction administration role to review progress and to verify that the project design parameters are met. Mark’s design experience is heavily focused on food manufacturing, food distribution, commercial, and cold storage facilities. His primary goal working with clients during schematic design and program development is to achieve optimal balance between budget, performance and aesthetics. Mark is NCARB Certified and is a member of the American Institute of Architects, The Boston Society of Architects, and the National Fire Protection Association. Mark graduated from Roger Williams University School of Architecture, Bristol, RI as a Bachelor of Architecture with a Minor in Civil Engineering. Nate Larose has been delivering facilities in the food and beverage industry since 1996. His career has been focused on project planning, operations consulting, and material handling systems design. He has written articles about food and beverage facility design and materials handling for Beverage Digest and the National Beer Wholesalers of America. Nate is responsible for defining the project program, site selection, facility layout, project budgeting, and contract negotiation. Nate also spent several years in Operations in the beverage industry, working in production and distribution facilities. This experience gives him real insight and understanding when developing the layout and program for a food and beverage facility. Paul has been involved in the construction industry since 1976, specializing in the administrative and financial areas. In his thirty five years in the industry, Paul has worked with the top Design/Build firms in the nation. 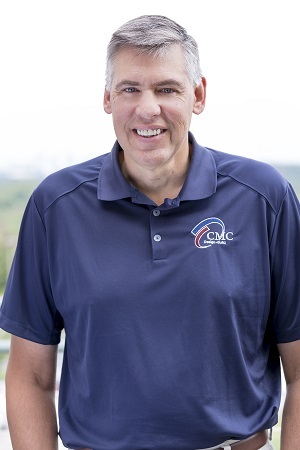 Paul’s extensive experience in cost control, cash flow control, and financial reporting enables CMC to tightly monitor the financial progress of projects. Paul also manages administrative matters including insurance, subcontracts, and Human Resources.